Wauwatosa Burleigh Street Triangle Redevelopment Plan | Vandewalle & Associates, Inc. 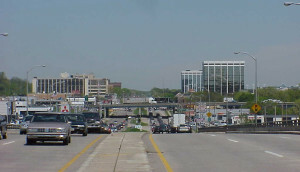 In 2005, Vandewalle & Associates began working to redevelop the Burleigh Street Triangle–an underutilized, 70-acre site located along US Highway 45 in the City of Wauwatosa. The site historically had been used for major warehousing and distribution operations. The firm worked closely with the Wauwatosa Economic Development Corporation (WEDC), and in collaboration with Kilduff Company. Our Role. 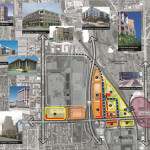 Vandewalle & Associates prepared a general opportunity assessment for the site, along with detailed programmatic objectives and implementation strategies, and detailed recommendations on overall site use and design including density, land use combinations, circulation, building scale, site orientation, and zoning. Results. The recommended strategies were designed to parlay the site’s redevelopment into a larger economic development agenda for the City and region. 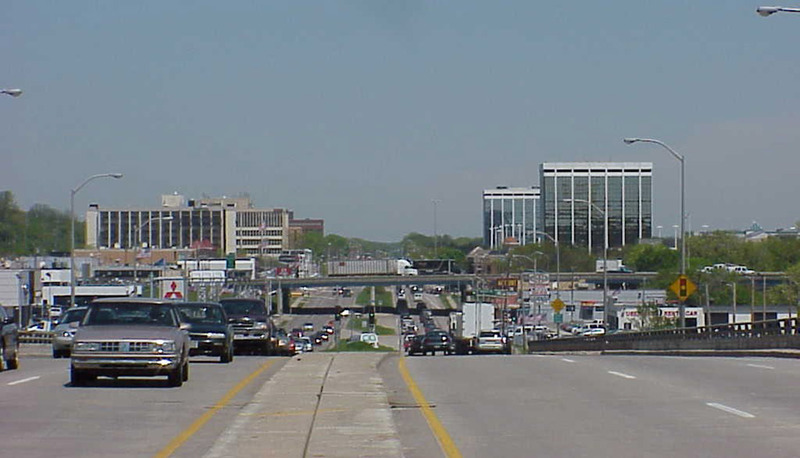 Each strategy keyed in to the site’s proximity to the Mayfair Shopping Center, Milwaukee Regional Medical Center, Milwaukee County Research Park, Milwaukee County Zoo, Menomonee River Parkway, and two of the region’s largest manufacturers—Harley-Davidson and Briggs and Stratton. The plan leveraged these major assets to advance innovative, and economic development driven, land use and design concepts including innovative mixed use and transit supportive development options.